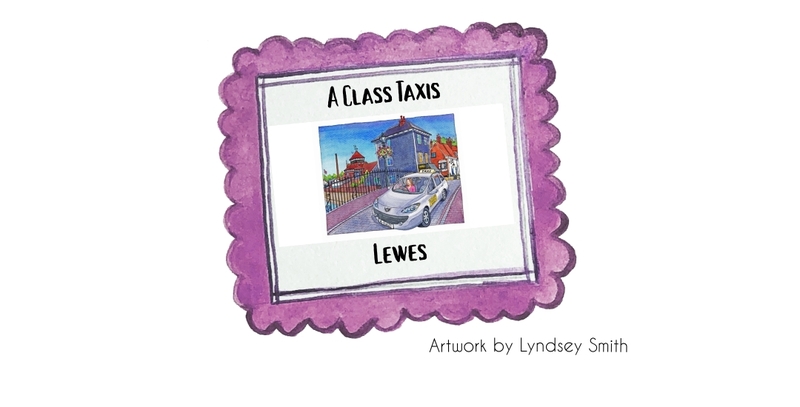 We are located in Lewes where you can order either in advance or asap with Nina and Jane. Our lady driver taxi service is very popular and we recommend advance booking. We can’t always answer the phone when driving or if we have passengers in the car but you can leave a message and we will get back to you as soon as we can. NOTE: To avoid double bookings and confusion, please just text one of us or the landline number in the first instance and we will come back to you as soon as we can to let you know if and who is available. I have used A Class Taxis a number of times now, the service they offer is delightful. Always really friendly and reliable. They go out of their way to help you get from A to B. Many thanks for your fabulous service. 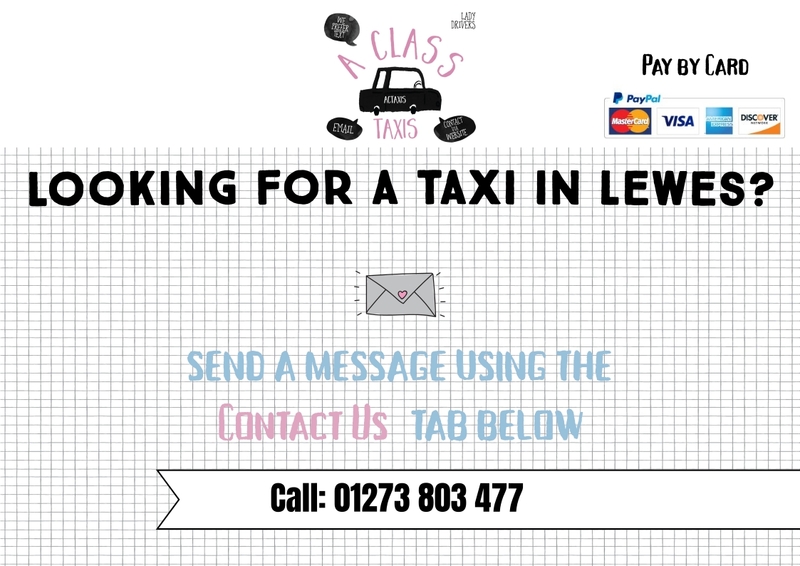 I have used A Class Taxis for over a year now & would highly recommend them. I have always received an excellent service and find them both friendly & reliable. I particularly like the fact that I know the lady driver who is picking me up. We will continue to call you whenever we require a taxi. Always been punctual, reasonably priced, friendly and helpful. Car is always spotlessly clean.